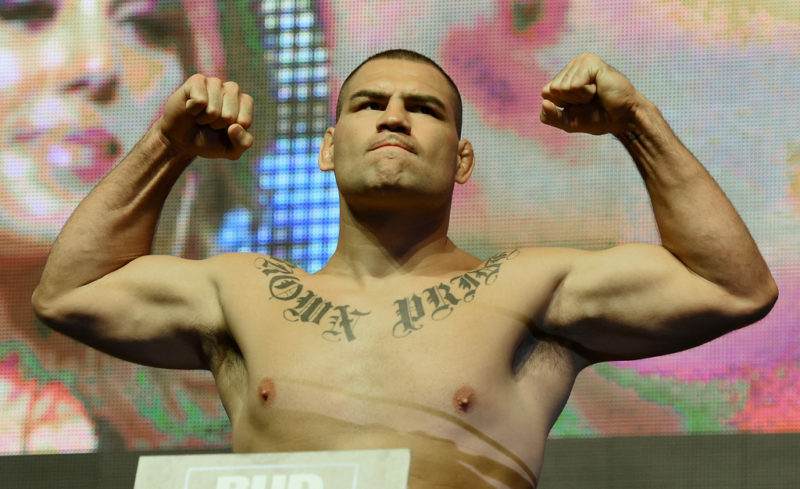 The Story of Cain Velasquez: Has ‘Sea Level Cain’ been stunted by greatness? Mario Yamasaki is the center of attention for all the wrong reasons, again. 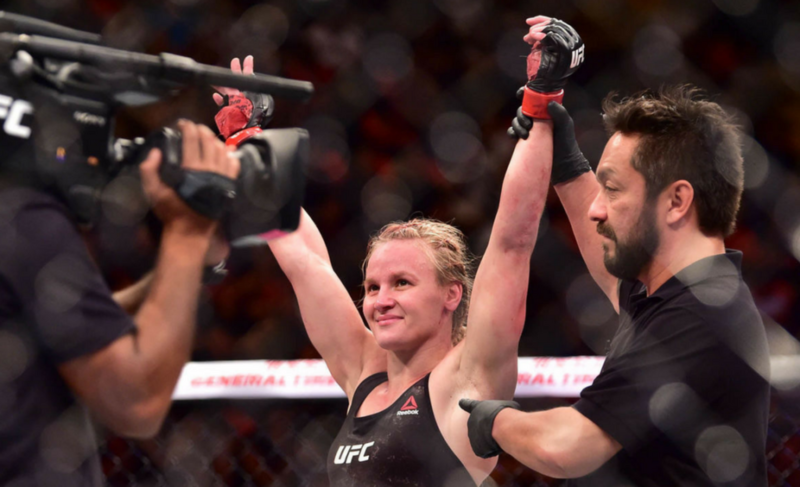 At UFC Fight Night 125, the experienced referee was criticized for not intervening during the co-main event between Valentina Shevchenko and Priscila Cachoeira. The matchup, which was predicted to be an entirely one-sided affair, quickly turned into a bloodbath. Shevchenko dominated the fight on all fronts and tallied up a monstrous 230 strikes in less than two rounds. For comparison, Cachoeira landed just three strikes of her own. 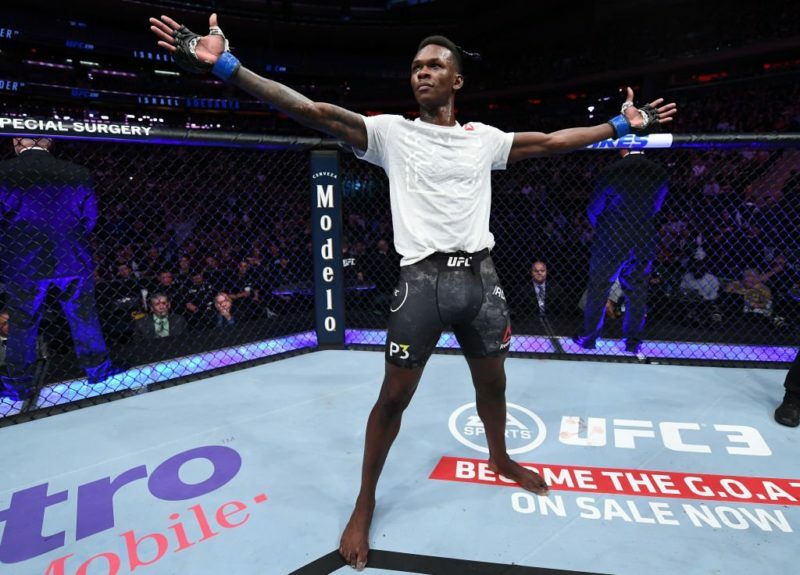 Priscilla Cachoeira, you showed so much heart and toughness in that fight. 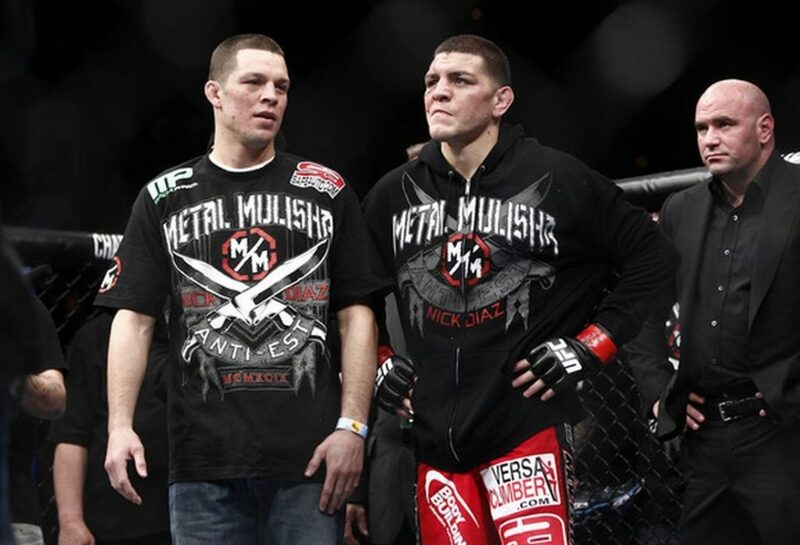 I’m honored to have you fight in the UFC. Unfortunately the ref is there to protect you and Mario DID NOT do that. 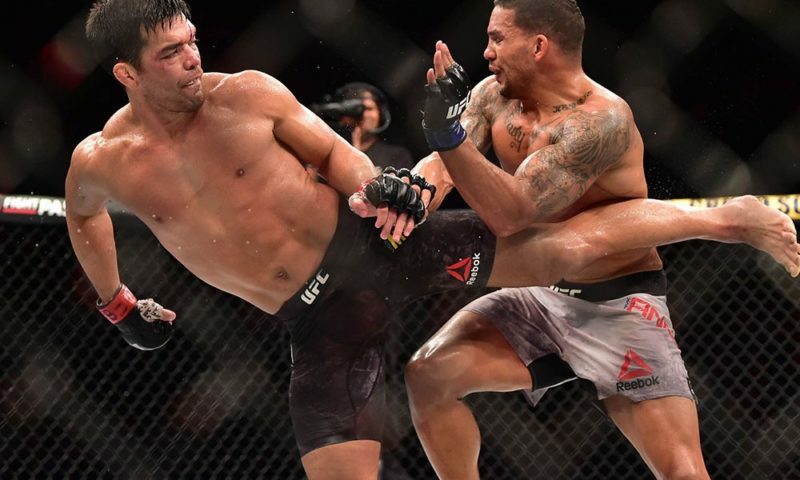 This isn’t his first disgusting performance in the octagon. 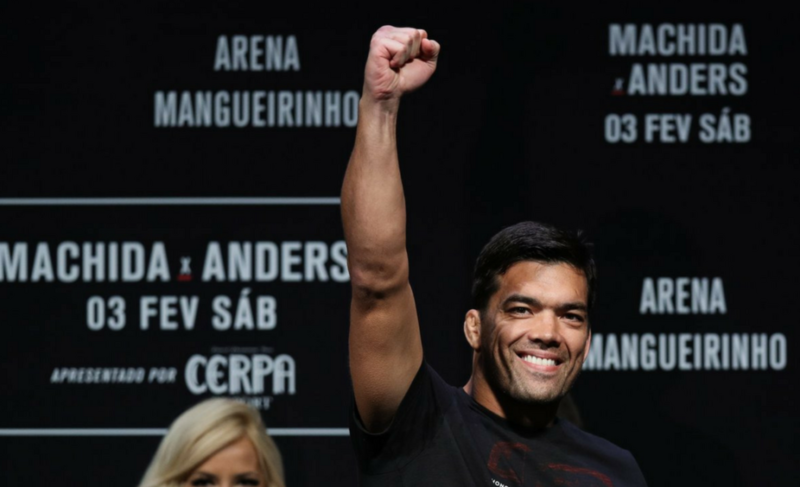 Another unfortunate thing is that i can’t do anything about I️t only the Brazilian commission can and i am hoping after this scary, incompetent showing he hopefully will never set foot in that Octagon again. Strikes landed was 230-3. In Yamasaki’s defense, Shevchenko’s dominance was via sustained beatdown, rather than any particular burst or series of strikes. 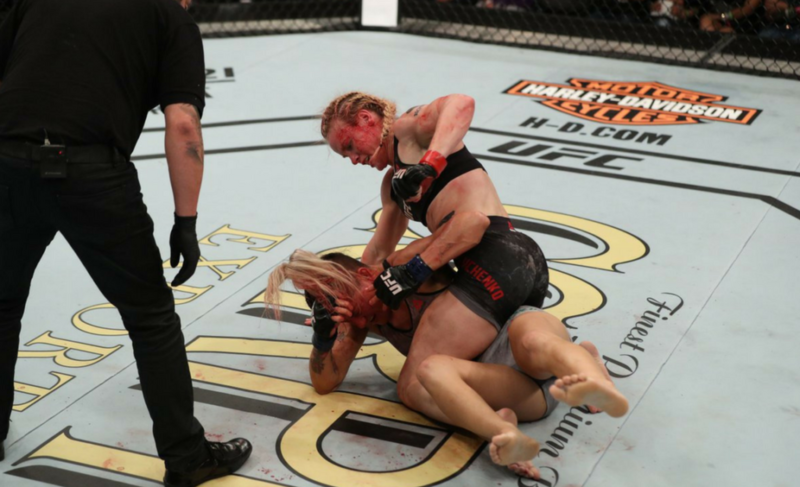 But regardless, Cachoeira was obviously out of her league and had no answer for Shevchenko either standing or on the ground. 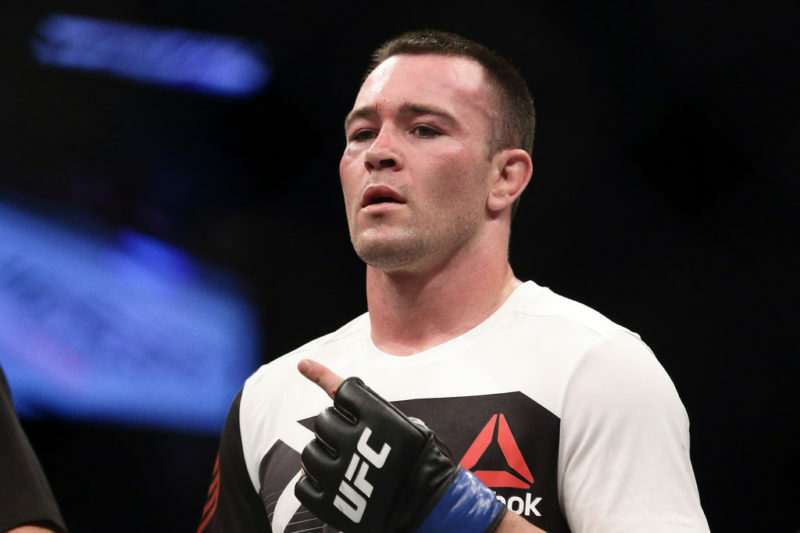 As such, a stoppage from Yamasaki would have saved the UFC debutant from taking unnecessary damage. 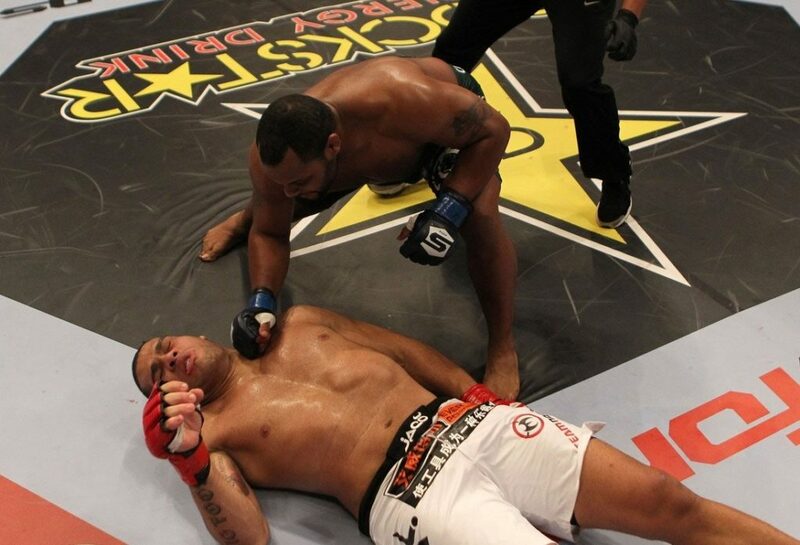 Yamasaki’s reluctance to stop the fight raised questions as to why Cachoeira’s corner did not protect their fighter. Rafael Dos Anjos spoke out on Twitter and declared that ‘corners in the UFC should start to throw the towel’. Despite Yamasaki’s incapacity, White is unable to take action on the matter. 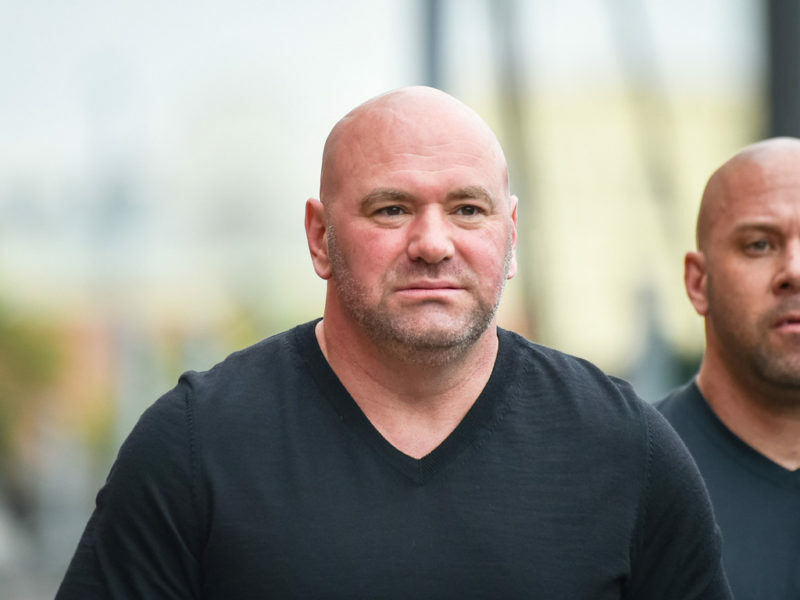 The UFC is not responsible for assigning referees or judges. Instead, commissions select the referees and judges for each event. 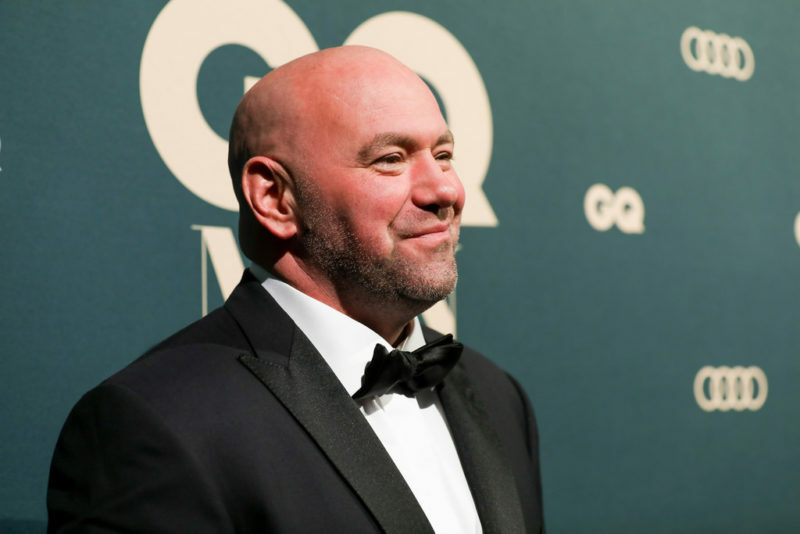 It remains to be seen whether a commission will refuse to license Yamasaki after UFC Fight Night 125. It begs the question, though, how long should the athletes continue to suffer?